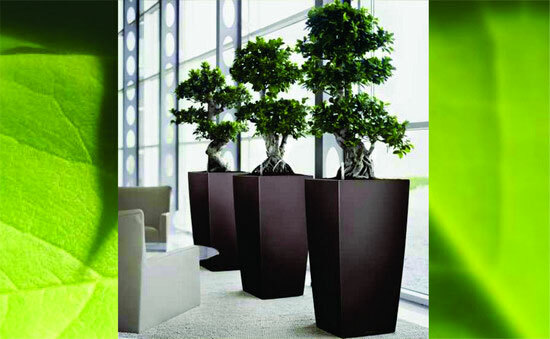 Plants are a beautiful addition to decorate any interior space, and they are so much more. 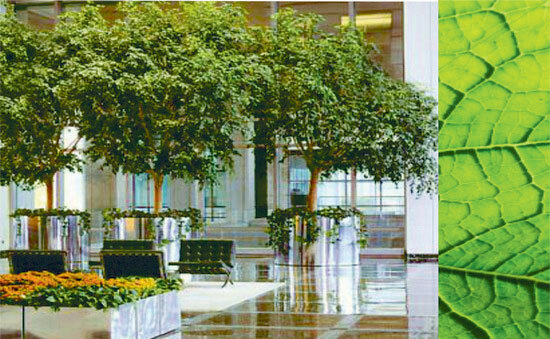 Scientific research shows that plants in your home or office can significantly clean the air, thereby removing common toxic pollutants. 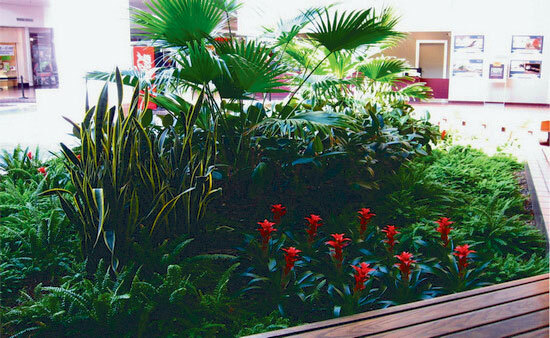 Interior landscaping enhances businesses and commercial property environments with the beauty and benefits of plants. 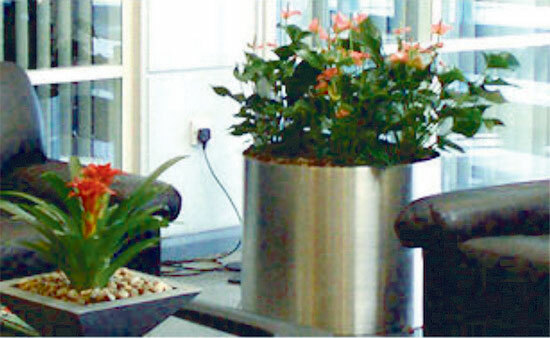 Professional services that include the design, installation, and maintenance of live plants and decorative planters. 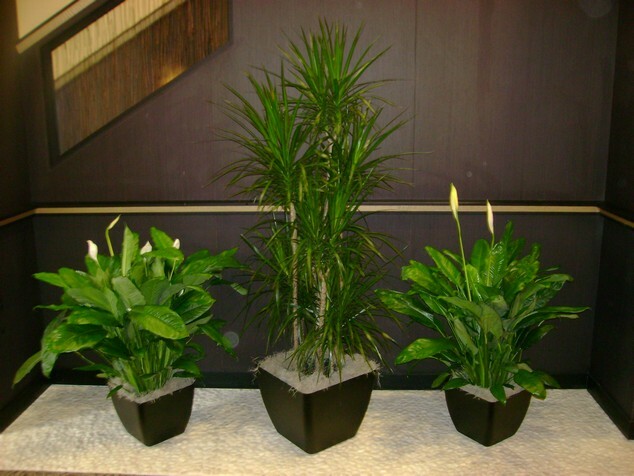 We also offer extensive artificial foliage and holiday decoration services. Office sign store Foliage Design services provide professional interior plantscapes services in many cities throughout the U.S. Services include the design, installation, and maintenance of live plants and related products, as well as, holiday decorating for commercial businesses and properties. 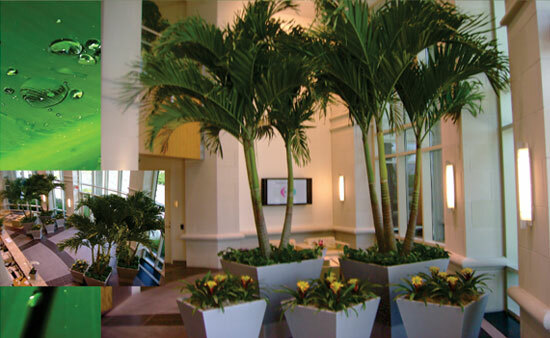 Our goal is to provide a custom service program that meets your individual needs and budget, so that you can enjoy the beauty and health of interior plants. 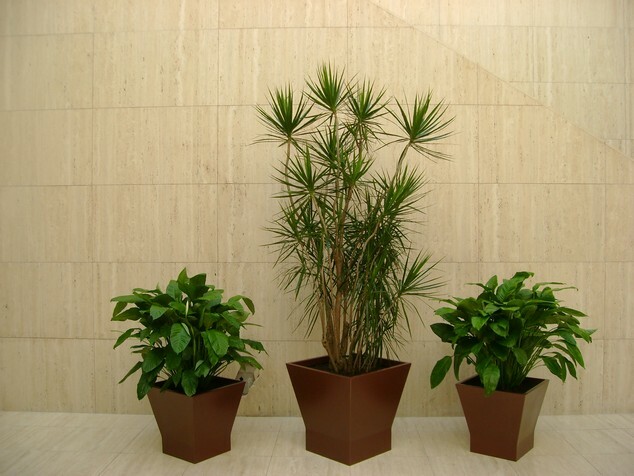 Whether you currently have interior plants or not, we have the perfect program for you! 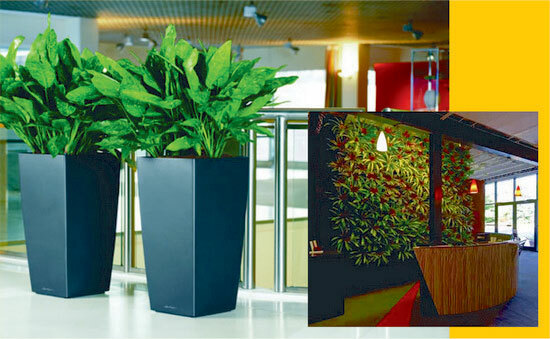 People have a positive response to plants and planted environments and they produce a positive economic return in the work place. 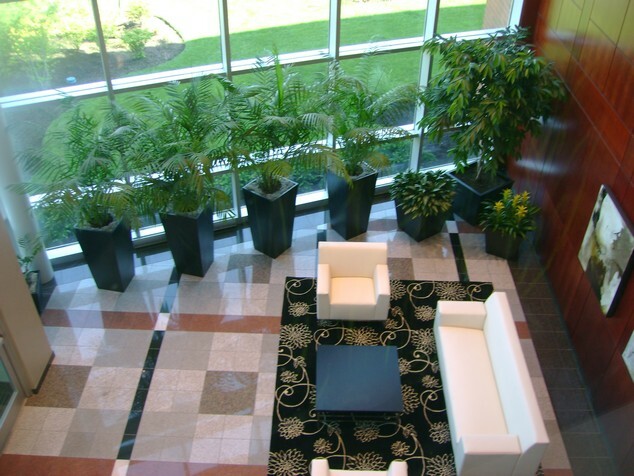 Proven psychological & physiological benefits, Decrease employee absenteeism, Contribute to beautiful & pleasant surroundings, Create a mood or theme, Soften hard lines & separates areas, Provide privacy, Help reduce noise by absorbing sound, Assist in establishing traffic patterns, Add class & warmth to the dÃ©cor, Make environments attractive to guests, Impress clients and guests, Increase property values, Attract tenants, Boost employee morale & performance, Filter out indoor air pollutants (Live Foliage), Combat the Sick Building Syndrome (Live Foliage), Produce a good return on investment.